iPhone application development is the forefront of iApps success in the Australian and global marketplace. Since the company’s beginning in 2009, our team has been the experts in developing and delivering mobile software for the iPhone. Building upon our experience with Mac-exclusive technologies such as interface builder, Objective C , Cocoa and accelerometers iApps has become a global leader in the world of mobile application design. 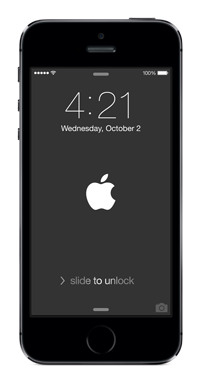 We employ the most experienced and creative iPhone developers and engineers in the Asia-Pacific region. Our team of industry leaders will assist with your project from conceptualisation, right through to the App Store submission stage and beyond.